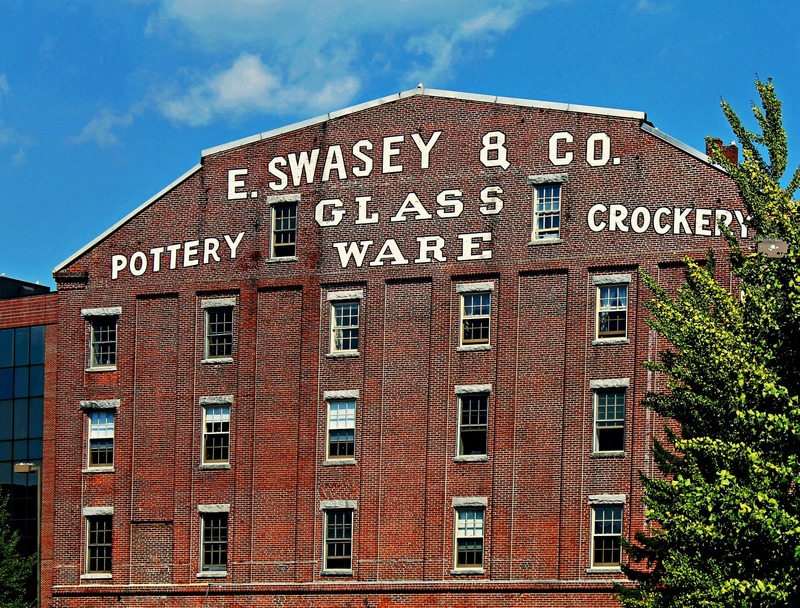 E. Swasey and Company, Portland, Maine | Stop. Look. Shoot.